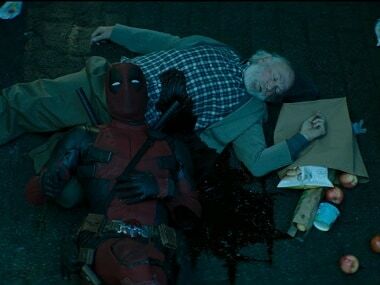 Ryan Reynolds and Hugh Jackman's social media 'rivalry' began when the former began convincing an overtly reluctant Jackman for a Deadpool-Wolverine crossover. When there is a podcast on nearly every subject under the sun, finding one to suit your interests may seem daunting. To help you tune into one that's really worth your while, here is our weekly list of curated podcasts. 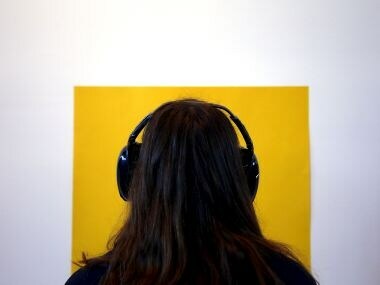 From fiction, food, consciousness to Tim Gunn and Jaws— these podcasts cover it all. 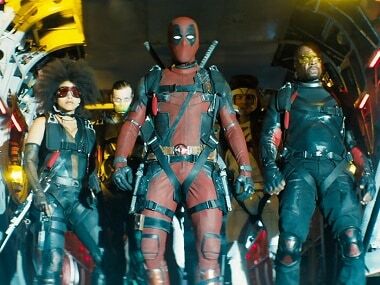 Ryan Reynolds downplayed the chances of another Deadpool movie, saying the team will cross that bridge when they come to it. 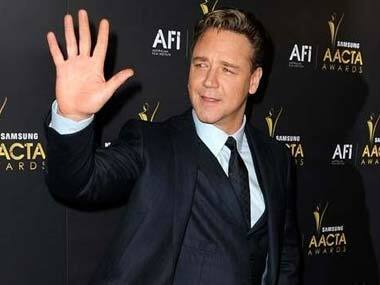 Russel Crowe reveals that the reason he turned down the role of Wolverine was because he find it 'wolfy'. 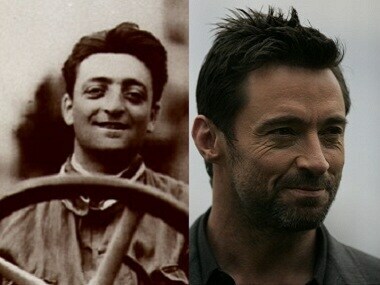 Christian Bale was going to play Ferrari before Jackman. "He looked like a young Clint Eastwood," recalls screenwriter David Hayter. 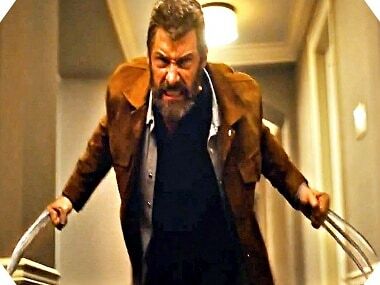 Logan is a hurt man who has gone down too many times to not rise again. 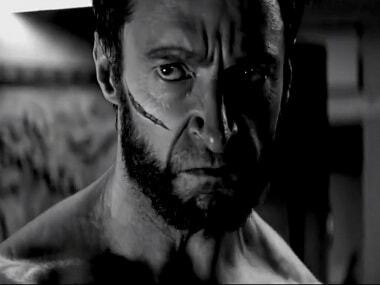 It is in those moments, he transcends Logan to become Wolverine, the superhero. Logan is a violently nihilistic, at times quite depressing and also brutal social commentary on the current state of things in America. But more importantly, it’s the most perfect, emotionally resonant possible sendoff to Hugh Jackman in his final performance as the titular character. 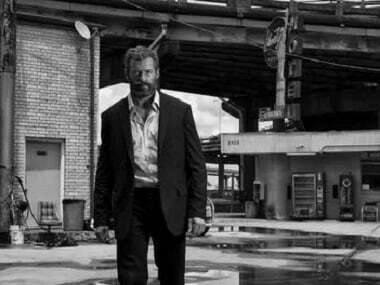 The comic book and the film Logan, both are set in a post-apocalyptic world where super villains rule America.